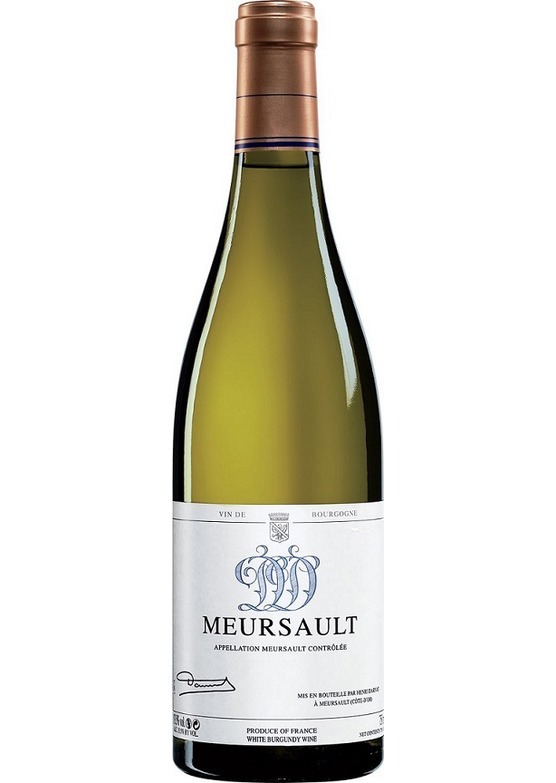 Out of his Monopole vineyard and flagship, Henri coaxes a wine of impressive depth and power, with a mouth-watering core of crème fraiche, hints of lemon curd and citrus zest. The nutty finish is long, ample and powerful and, quite simply, lip-smackingly delicious. A banker of a wine!